Over the years, salad has gotten a bad rap. 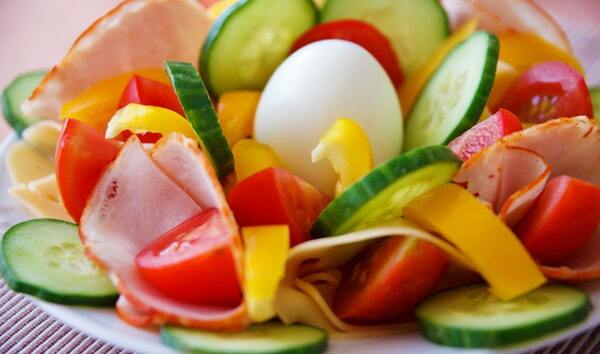 It’s often considered a diet meal or something “light.” But for many, salad is the perfect lunch or dinner. Salads are delicious, nutritious, and can be hearty. If you’re looking for a salad, you don’t need to go far. Hungry Howie’s has a variety of salads to choose from and best of all, it’s delivered. Instead of heading to a salad spot or restaurant, you can order a fresh salad and have it delivered, so you don’t have to stop your busy day to get a healthy meal. If you want a side salad or need something to tide you over until dinnertime, a Garden Salad is perfect: tomatoes, red onion, sliced cucumber, green peppers, black olives and croutons all atop a fresh romaine mix. Try this salad for “meatless Monday,” or as an appetizer before digging into pizza. Did you know that the term Chef Salad was brought into homes through the 1936 edition of The Joy of Cooking? 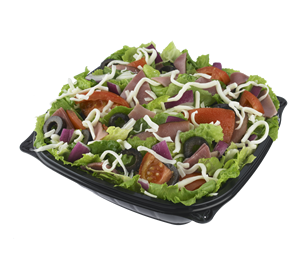 The salad features ham, cheddar cheese, tomatoes, red onions and black olives atop a fresh romaine lettuce mix. If you’re a fan of feta cheese, then this is the salad for you. 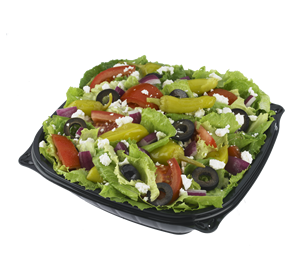 Feta cheese, sliced cucumber, tomato, red onion, black olives, and Greek dressing all come together to create a mouthwatering Mediterranean flavor. Antipasto is a combination of small foods served before a meal. In this case, it's small foods served on a bed of romaine lettuce. 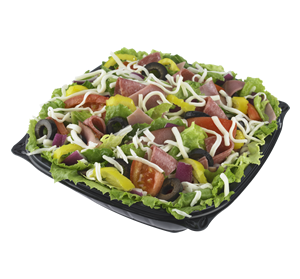 Ham, salami, mozzarella cheese, tomatoes, red onions, black olives, and pepperoncini are featured in the Hungry Howie’s antipasto salad. Enjoy it with a tangy Italian dressing. If you’re looking for something a little heartier, the Chicken Caesar comes with tender grilled chicken breast, Asiago cheese, croutons, and crispy romaine lettuce. Another healthy option is the Spicy Chicken salad. 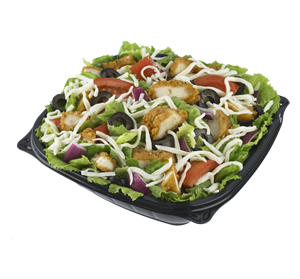 A bed of fresh, crisp lettuce, is topped with onions, spicy chicken, cheese, olives, and your choice of dressing. What’s great about salads is that they pack a nutritional punch. 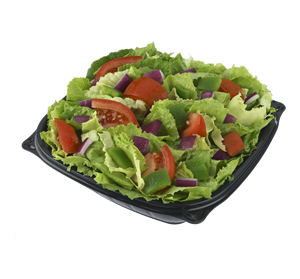 Each of Hungry Howie’s salads are rich in nutritious vegetables that are essential to a healthy diet. 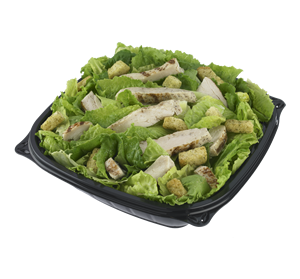 Next time you’re in the mood for salad, sit back and relax, and order salad delivery from Hungry Howie’s.